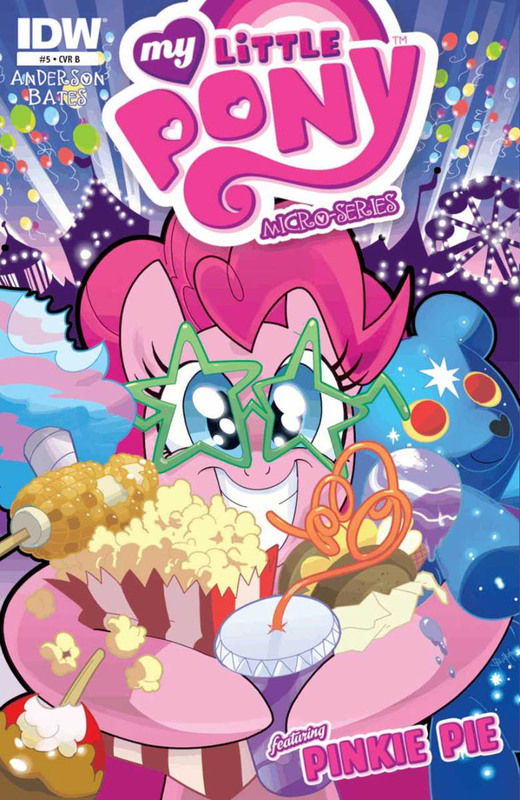 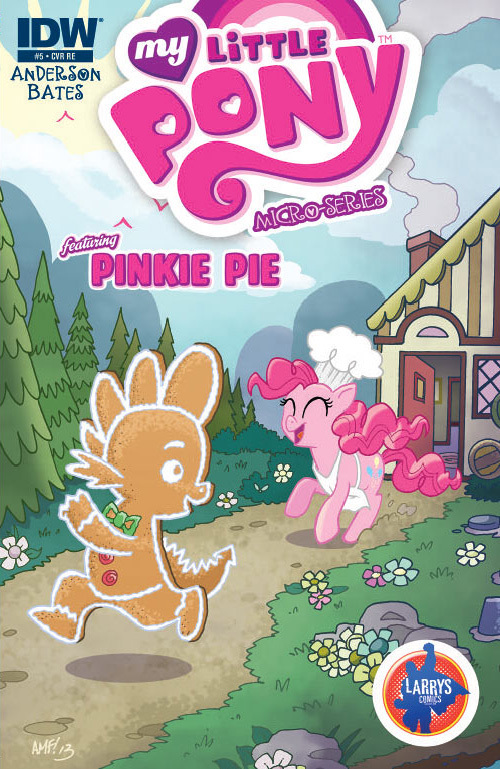 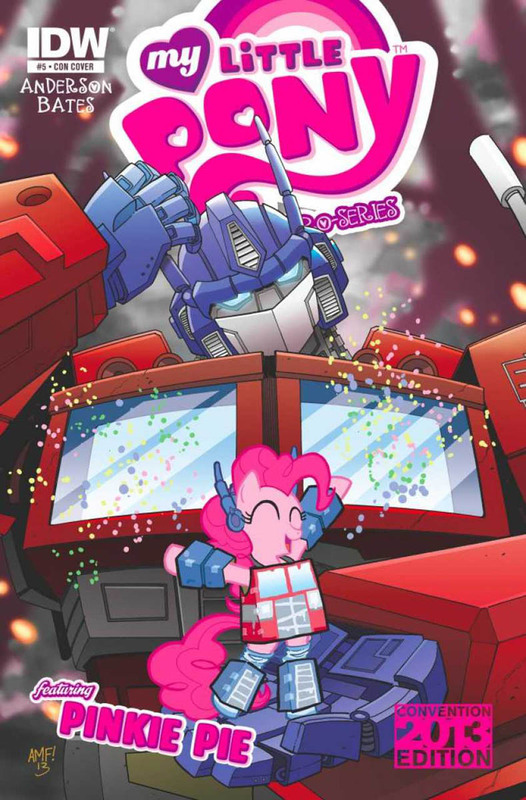 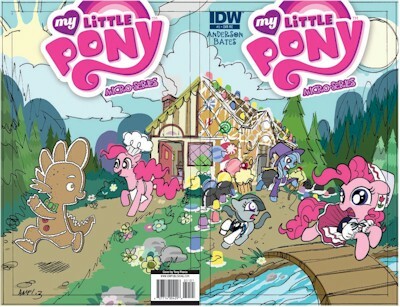 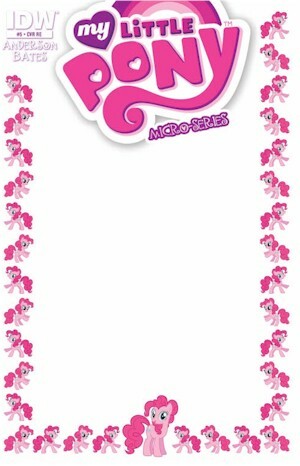 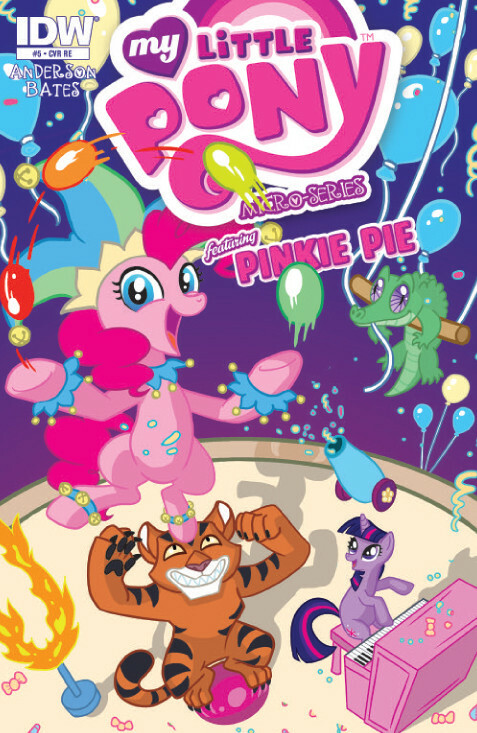 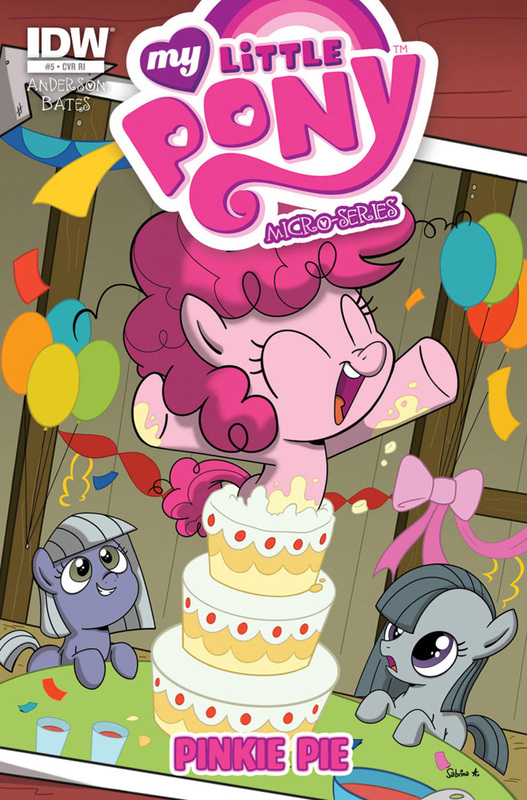 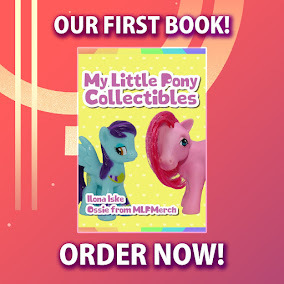 Here on this page you'll find an overview of all My Little Pony Micro Series Issue νm; 5 Comic Covers, with a total of 11 releases. 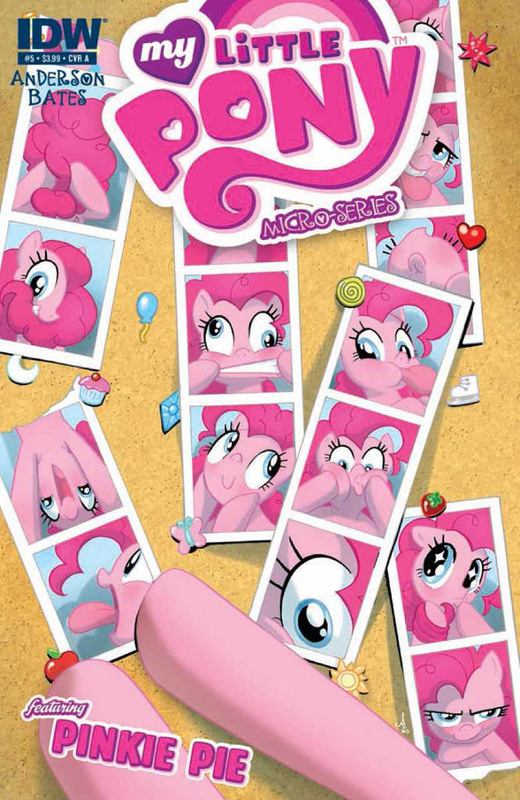 You can click on the Micro Series Issue νm; 5 Comic Covers images to zoom in or click on any of the links under the images to see more releases of that type. 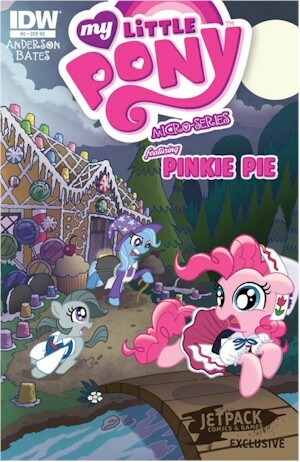 Summary: When the famous clown Ponyacci comes to Ponyville, Pinkie Pie learns a startling secret about him that could ruin his career! 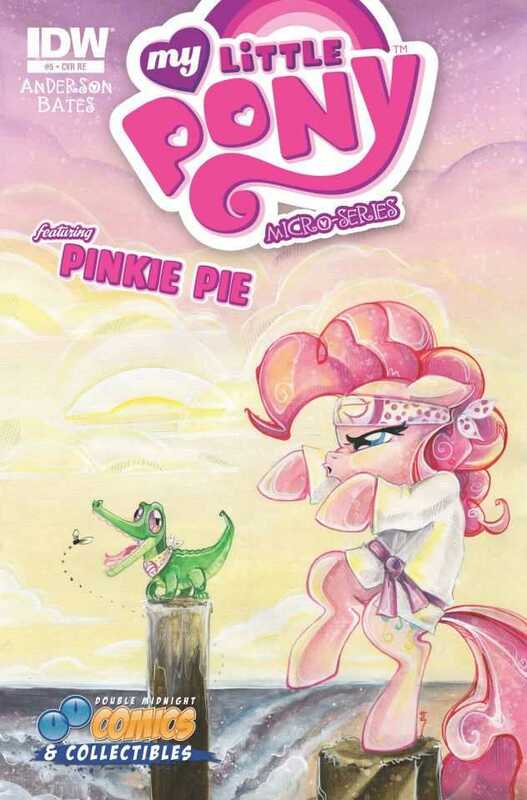 Determined to save the master of mirth, Pinkie Pie sets out to prove the value of laughter. 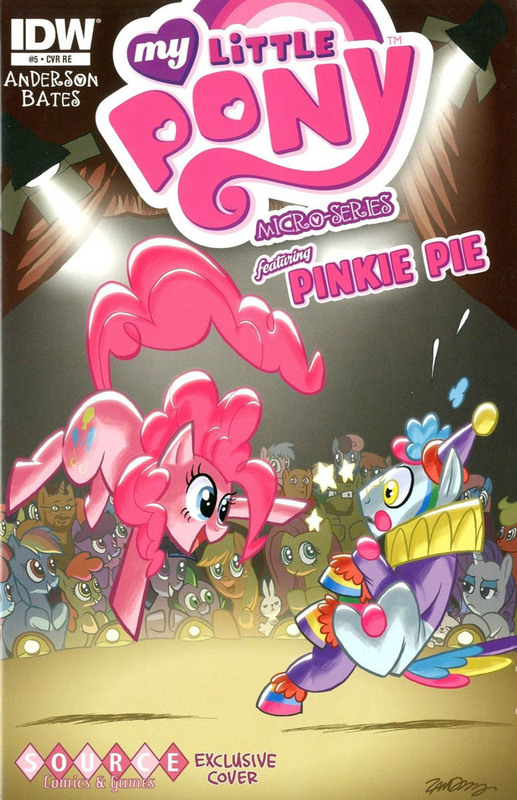 The show must go on!